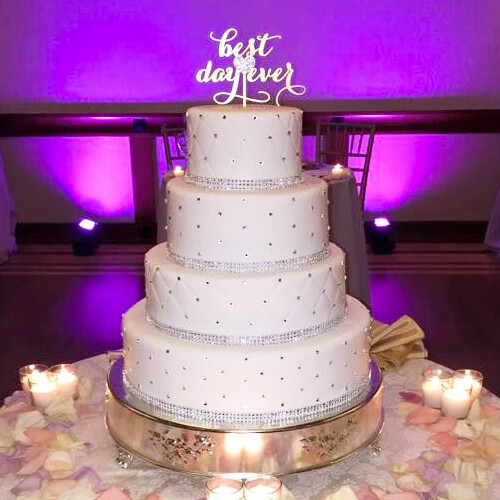 It's your special day and our team of expert wedding planners will work with you to ensure that every detail is just as you want it, creating a day and memories to cherish for a lifetime. 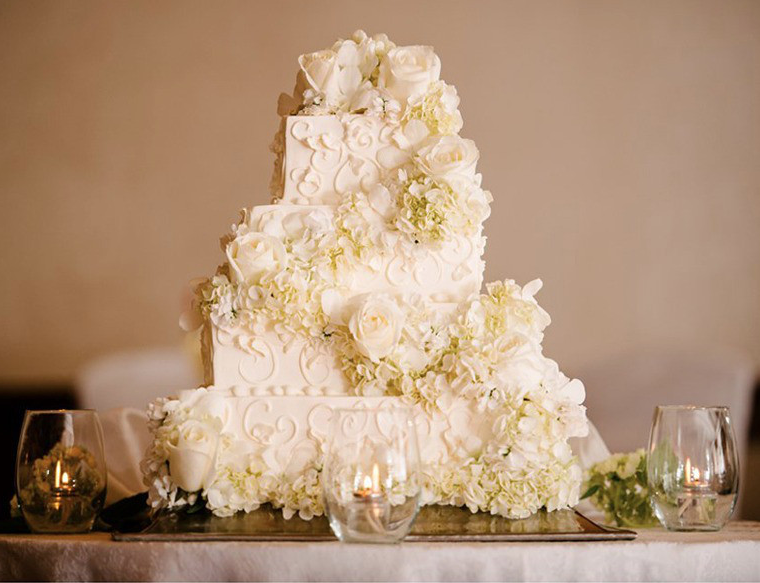 And, as every bride knows, the wedding cake – perhaps second only to the bride herself – is often the centerpiece of the celebration during a wedding reception. 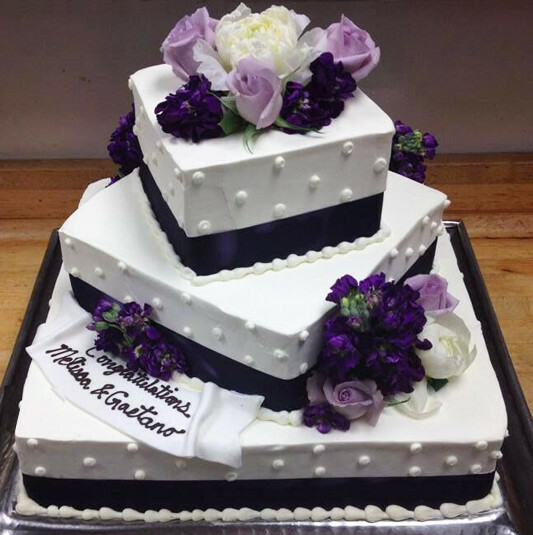 When you choose Café Escadrille as your wedding venue, a wedding cake created by our in-house pastry chef is included in your package. 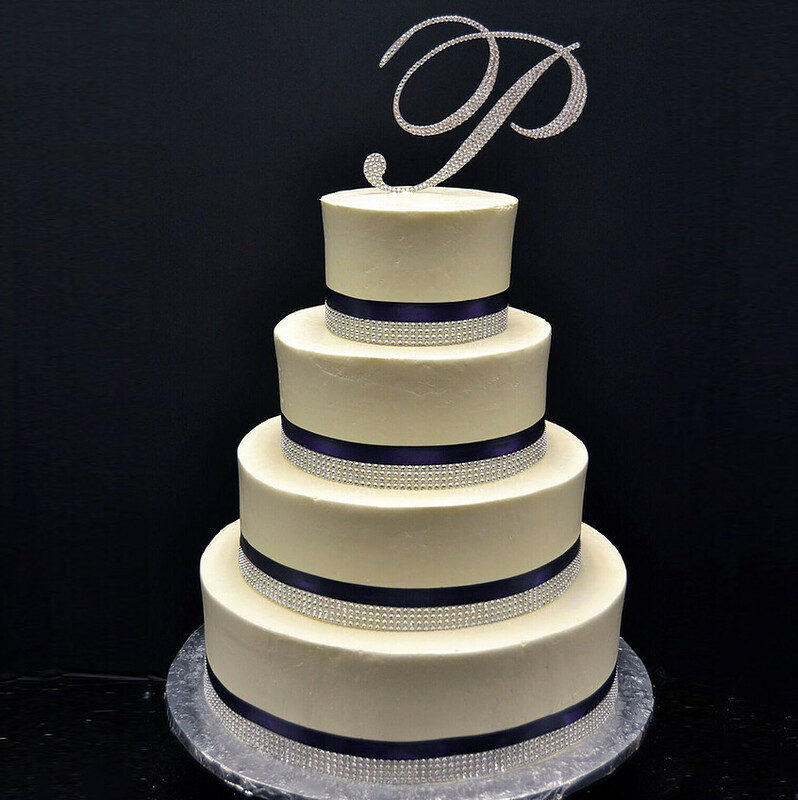 We will work with you directly to create the best-looking wedding cake possible, while also saving you the expense of having to buy a wedding cake separately. 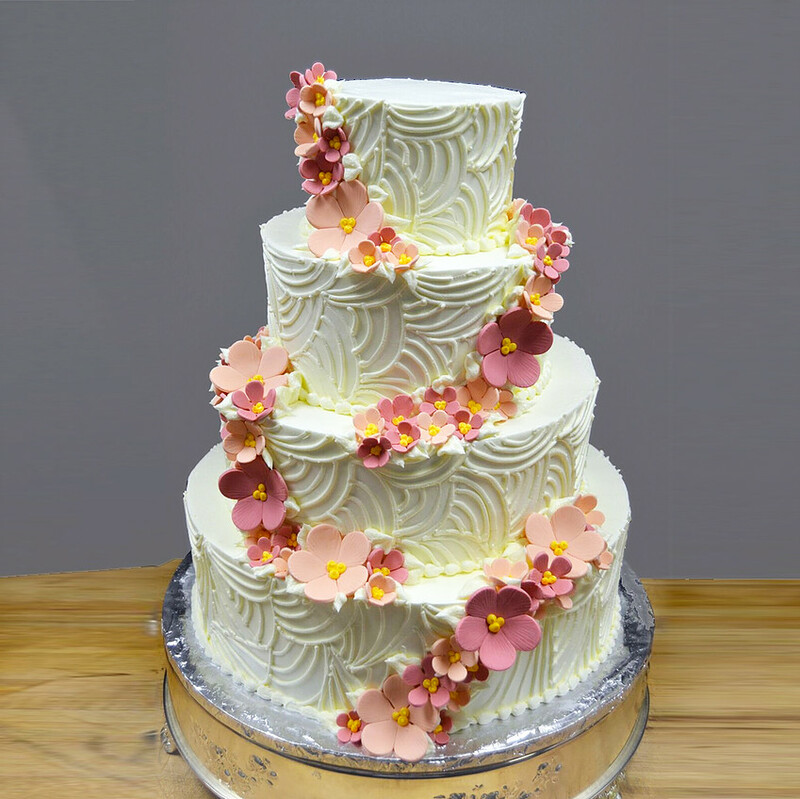 Newlyweds love the fact that there’s no need to work with another vendor when it comes to picking out the wedding cake tiers, flavor, and icing of the first dessert they will enjoy as a married couple as well as share with their family and friends. 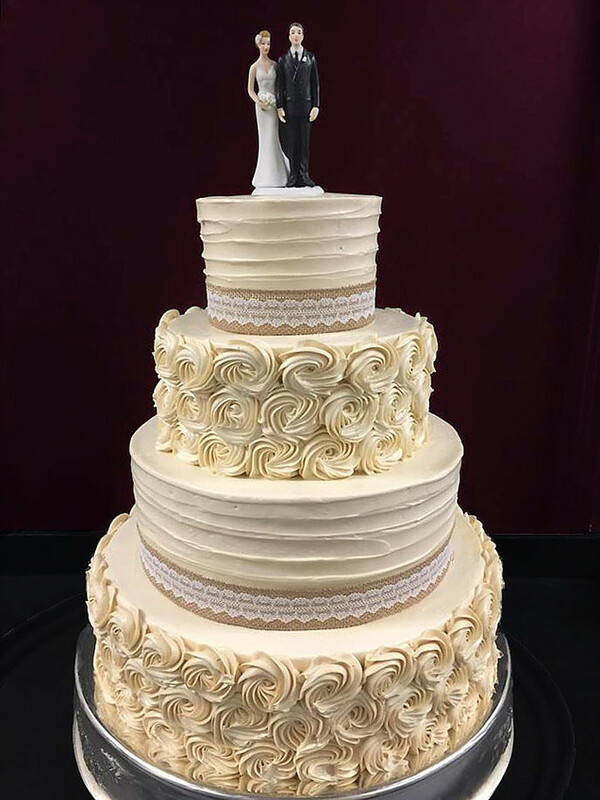 When the new bride and groom enjoy that spotlight moment as they each take the wedding cake knife and feed each other a freshly cut piece, the happy couple and their guests can be assured they are in for a very special frosting-covered treat!